Balloons and bunting and platters of delectable treats go a long way to making a baby shower or christening festive, but nothing more perfectly finishes off a fête than fresh flowers like the exquisite arrangements by Flower Face. 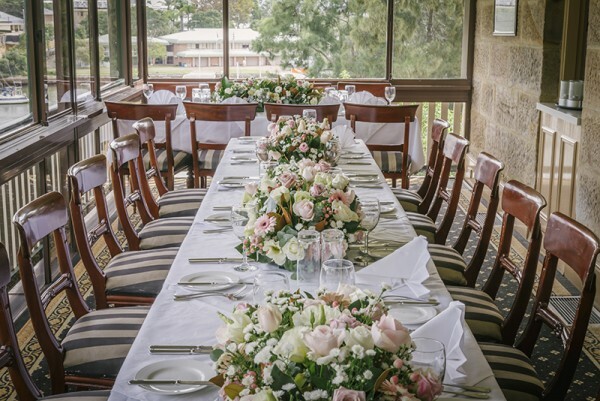 Flower Face Floristry provide centrepieces and arrangements that can have a huge impact on special events like christenings, baby showers, kids’ birthday parties and family dinners. After all, you put so much effort into planning these celebrations, from the menu to the games to the guest list, and fresh flowers are the perfect finishing touch. 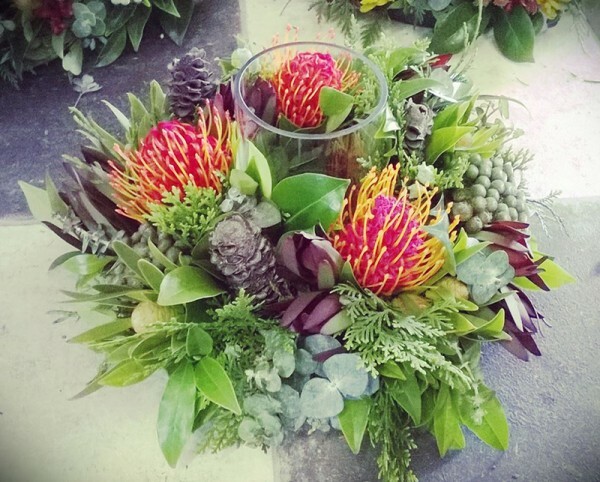 Founding florist Natalie’s style is natural and unfussy; she likes to let the flowers and their vibrant hues shine on their own. For a baby shower, the soft colours of pale pink and white are popular. For a purple-loving little princess, lilac and purple shades make for a regal birthday. Flower Face are experts when it comes to seasonal blooms. Natalie is mindful of the environment, and always prefers to use local flowers that are in season. Beauty is important to Flower Face, and so is keeping its ecological footprint small. 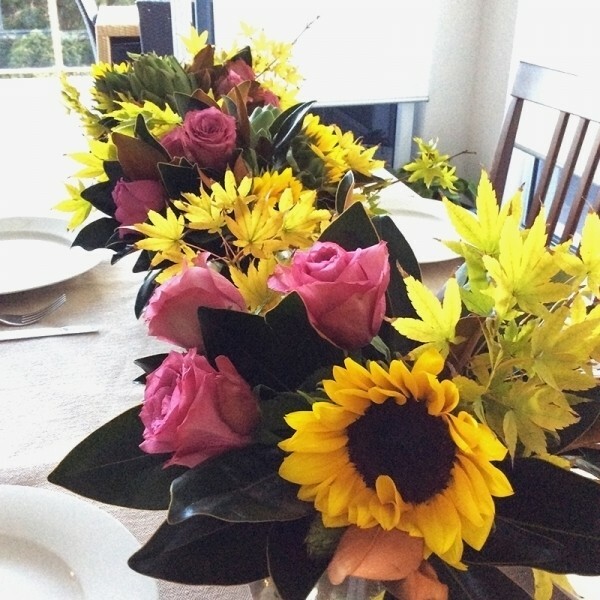 Flower Face Floristry is based in Sydney. Get in touch with Natalie to find out how Flower Face can bring life and beauty to your party.